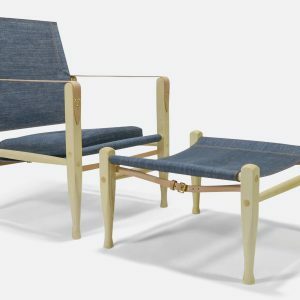 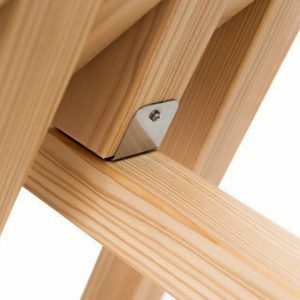 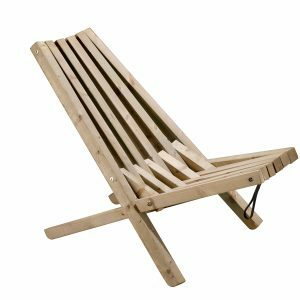 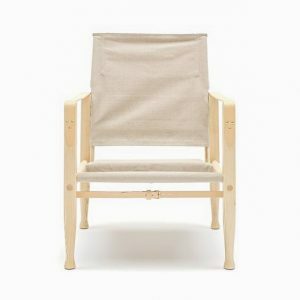 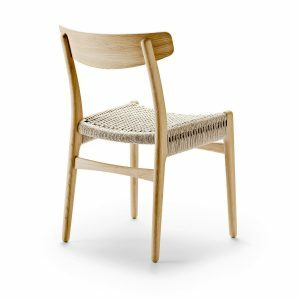 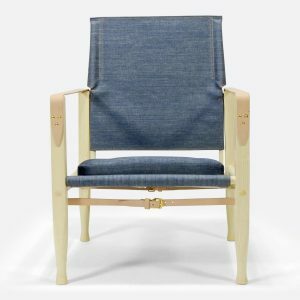 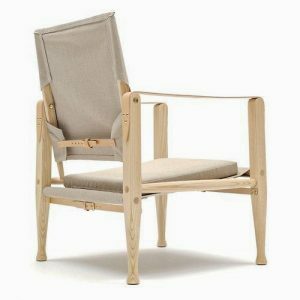 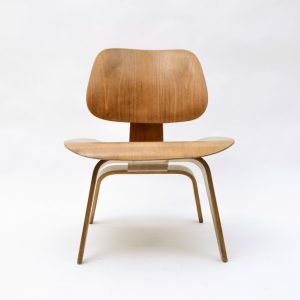 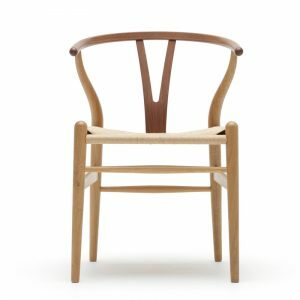 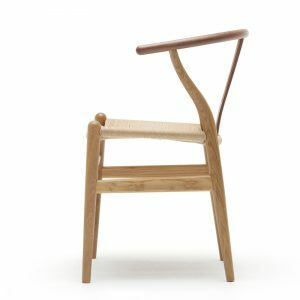 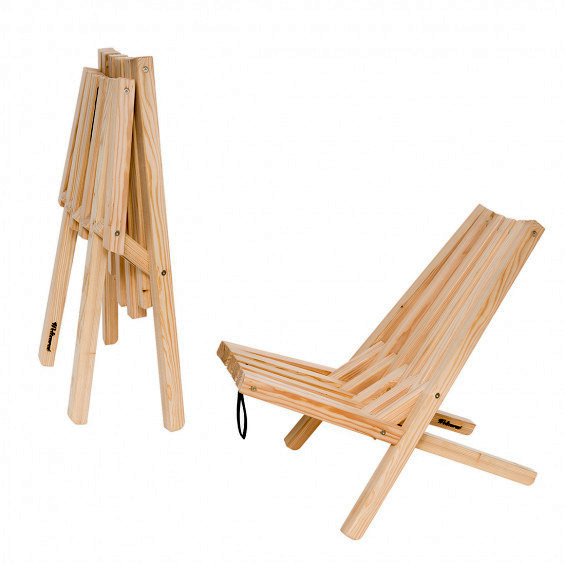 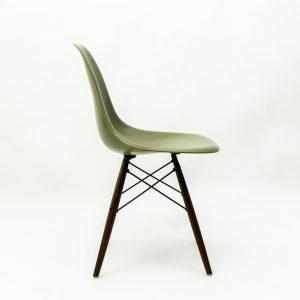 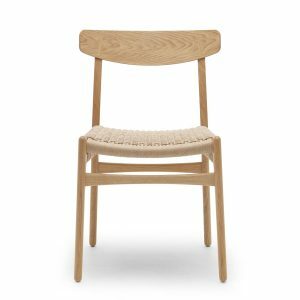 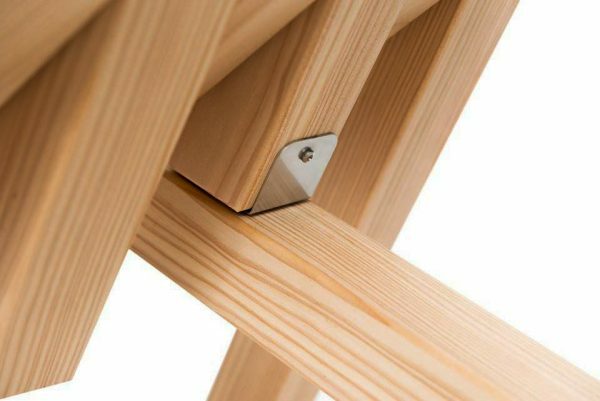 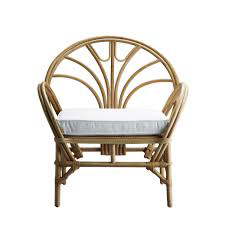 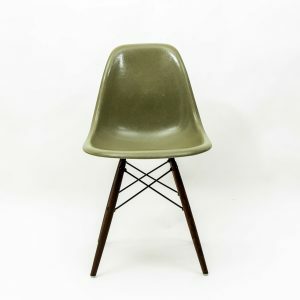 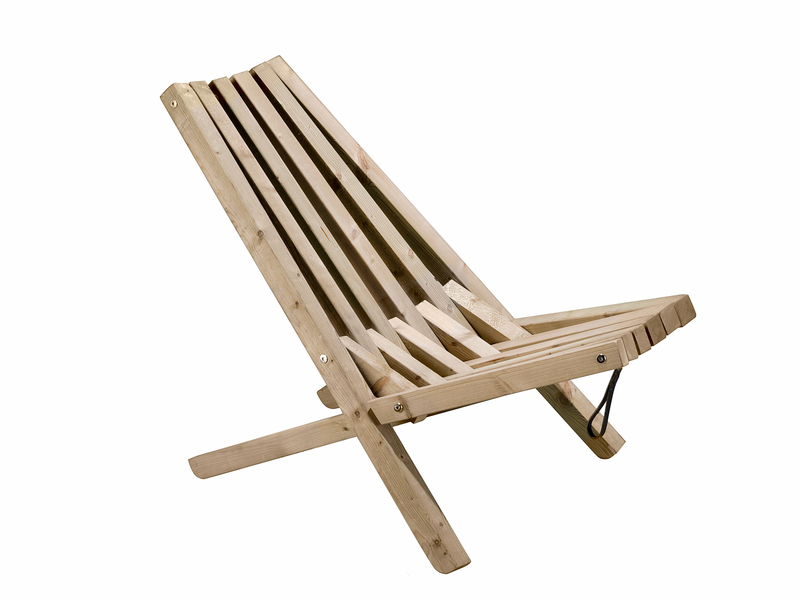 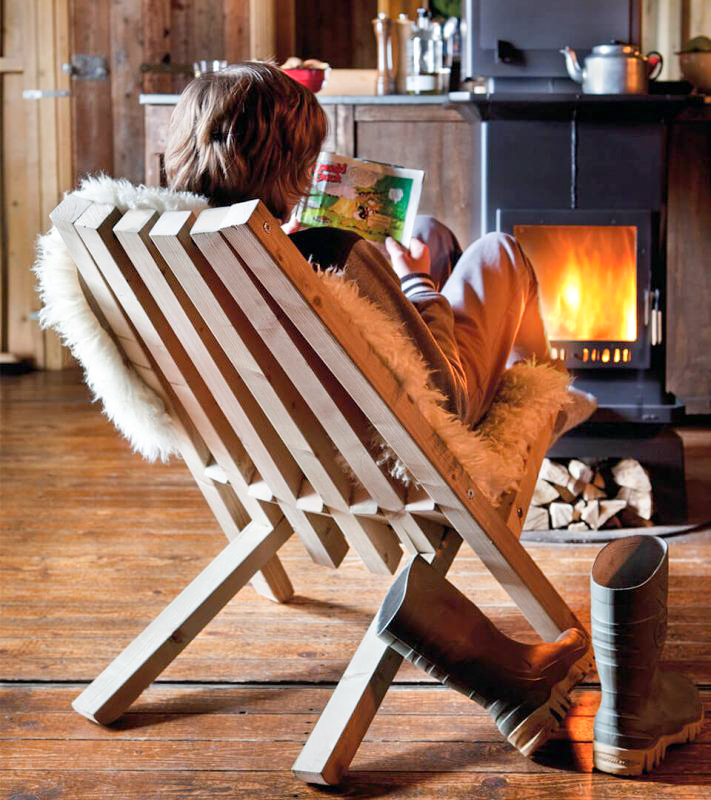 Fieldchair is the perfect view from a comfortable wooden chair. 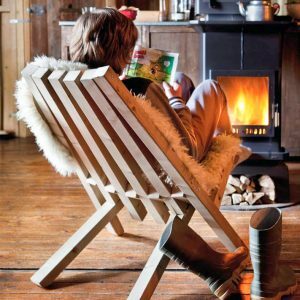 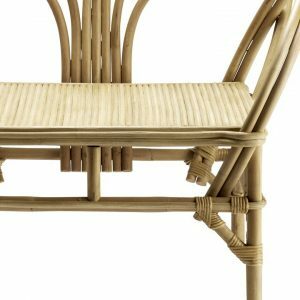 This wooden chair is inspired on a smart, existing construction and offer a comfortable seat in the grass or in front of the fire. 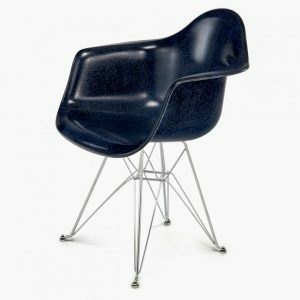 Moreover, the chair is foldable and easy to take along. Easy to store away in winter by hanging it on the loop in a dry place.